MANILA CITY, August 11, 2018 – Presidential Peace Adviser Jesus G. Dureza urged the people of the Cordilleras to “continue to make noise” in order to get the attention they need for the creation of the Autonomous Region of the Cordillera (ARC). Speaking at a forum here yesterday, August 10, 2018, with members of the Senate as well as leaders of the Cordilleras, Dureza said the recent passage of the Bangsamoro Organic Law (BOL) can help accelerate the fulfillment of the aspirations of the Cordillerans. “Let your presence be known and I am sure you will not be ignored because it is your right under the Constitution to have your own Autonomous Region of the Cordillera,” he said. The forum was organized to drumbeat national awareness and fast-track the passage of House Bill 5343 and Senate Bill 1678 which seek to establish the ARC. “Let us really work on this and in the meantime, let’s conduct a political action at ihanda na natin yung (and let us get ready with the) support mechanism on the ground,” he said. For his part, Senator JV Ejercito gave assurance that the Senate supports the passage of the law giving autonomy to the Cordilleras. 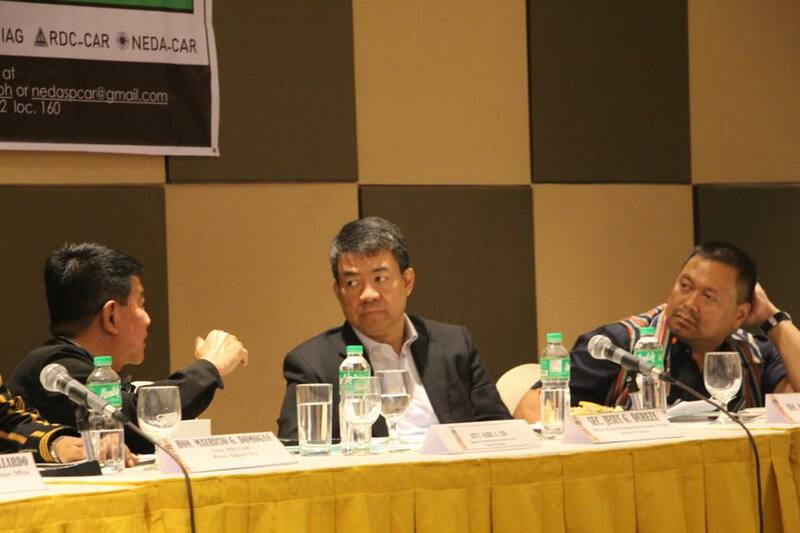 “Rest assured that our support in the Senate is with the Cordillerans on the passage of its autonomy,” he said. Initiated by the six Cordillera representatives, House Bill 5343 or the Organic Act establishing the ARC was brought to the House Committee on Local Government in March last year. A counterpart of this bill, Senate Bill 1678, was authored by Senator Juan Miguel Zubiri in February 2018, while the related Senate Bill 1923 authored by Senator Ejercito was submitted recently. 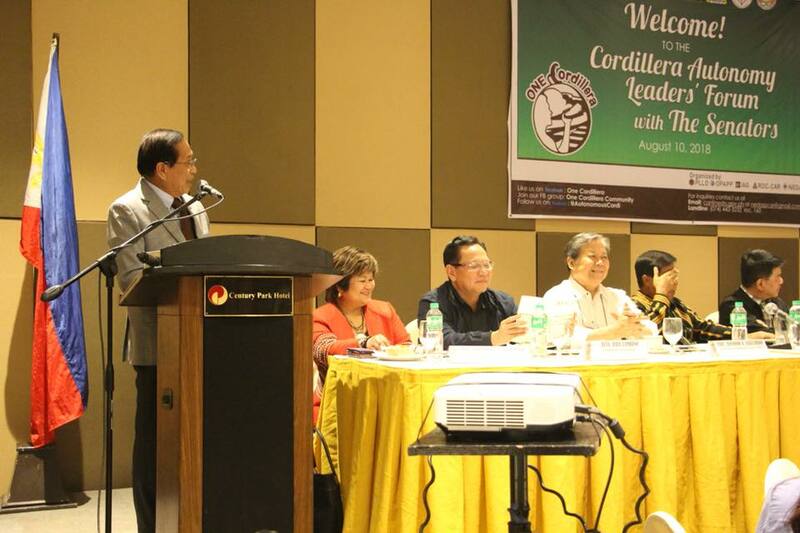 Dubbed as the “Cordillera Autonomy Leaders’ Forum with the Senators,” the gathering informed the Senators of the unity of the Cordilleran people in their quest for self-determination as well as the pressing need for autonomy in the region.